Can you imagine a life without warm shoes? Fortunately, most of us will never have to, but sadly, many live out this stark reality every day. With organizations like Kicks 4 the City, however, this narrative changes. 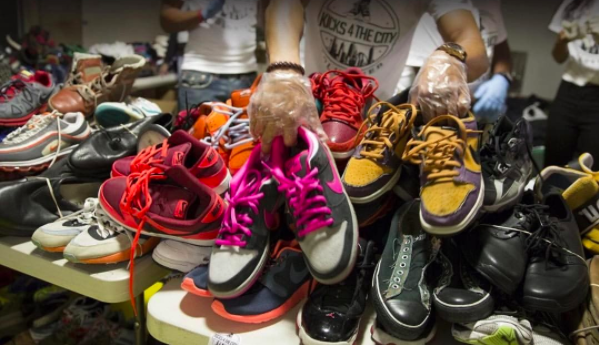 Kicks 4 the City, a charitable program powered by the 501(c)(3) non-profit organization Legacy Leavers, has committed to providing shoes to the homeless since 2012. To date, Kicks 4 the City's annual shoe drive has distributed over 50,000 pairs of shoes to those experiencing poverty and homelessness! As Host Committee Members, we are very excited to invite you to join me in supporting Kicks 4 the City at the 2nd Annual AGORA Sneakerball on Saturday, May 20, 2017. 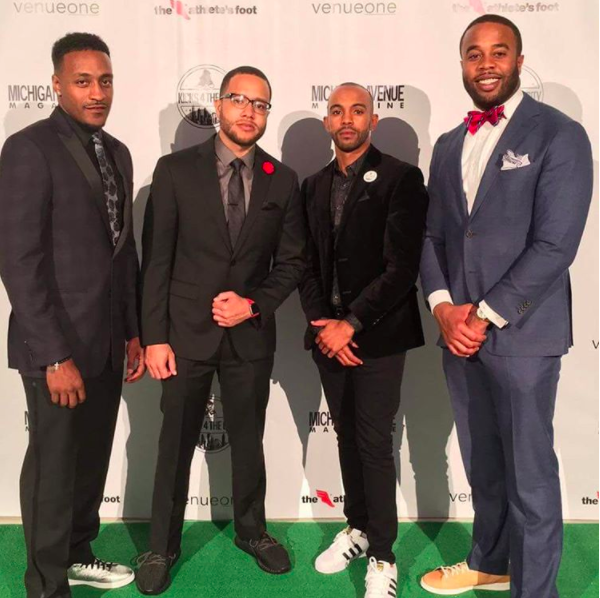 The AGORA Sneakerball is a black-tie event created to celebrate and fundraise for the ongoing operations of Kicks 4 the City! Specifically, we are donating and honoring the Chicago Public Schools’ (CPS) program, Students in Temporary Living Situations Program (STLS). Tickets are now available for purchase at HERE using the unique password: “altruism” (please note that this password may change). Your ticket purchase to this event guarantees an elegant unforgettable experience, and also support for a worthwhile cause. Please be sure to extend this invitation to your network, as this night will be memorable for all those in attendance, and even more unforgettable for the many students we are able to reach through our efforts. Thank you for your consideration. Please check out the photos below from last years event. I hope to see you there!